This refers to your article "The textile package suffers delivery failure" (January 31). The problem lies in the lack of coordination in policy planning between various departments of the government. The overall economic impact is not taken into account while deciding policies. This is with special emphasis to the textile sector that, like agriculture, is a core contributor to economic growth. Further, the annual Budget is more fiscal than policy oriented. Sudden shocks like demonetisation should also have taken into account its impact on essential economic segments like textiles. The consequent impact on economic progress is reduction in employment in this sector which increases the percentage of unemployment. This contradicts the earlier draft proposal on fixed term employment. Further, the restrictions on cash withdrawals in the process of demonetisation has focused only on unaccounted for money without taking into account its impact on daily wage earners and temporary wage earners especially in this sector. The textile sector thus experienced a reduction in the workforce that experienced loss of income for basic sustenance. It led to a reduction in labour participation and in the process an increase in unemployment. 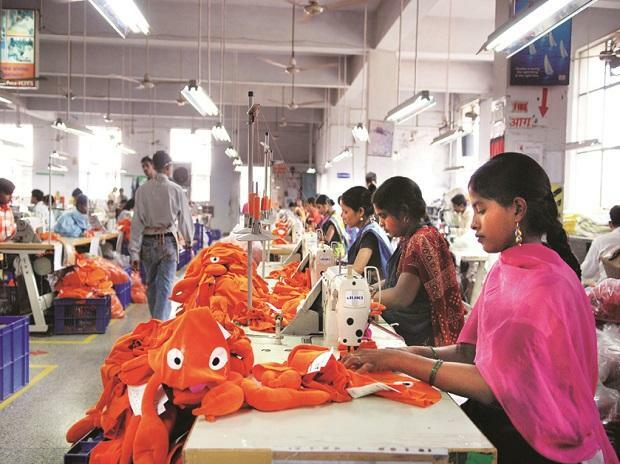 A financial allocation of Rs 6,000 crore to the textile sector planned earlier leads to, apart from a fall in productivity, a waste of allocated funds. Marketing for the textile sector also impacts export trade which is already under stress due to global market stagnation. The administrative delays in getting tax refunds paralyses functioning in the textile sector.